Fredriksen Fire is an authorized Dual-Lite distributor and has personnel trained for the sales, installation, and service of battery-powered emergency and exit lights. Once a month a push-button functional test is performed. Every year the A/C power is turned off and the fixtures operate on battery power for a period of 90 minutes. A battery with 80% power remaining after the elapsed time is required. Fredriksen Fire can perform this test with the use of a load tester, thereby avoiding having to turn off the A/C power to the fixture. 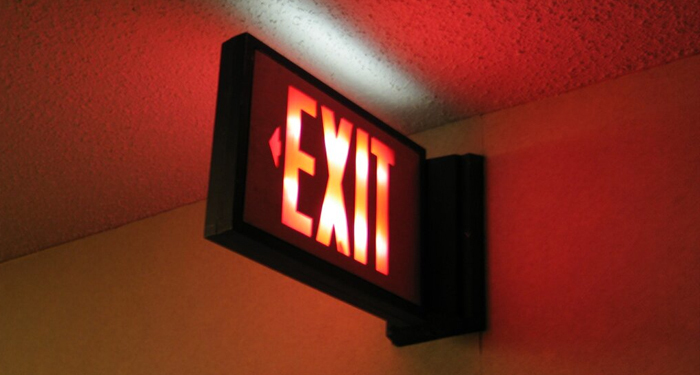 Call Fredriksen Fire today at (630) 595-9500 to schedule an appointment to have your emergency and exit lights inspected, installed and/or serviced.